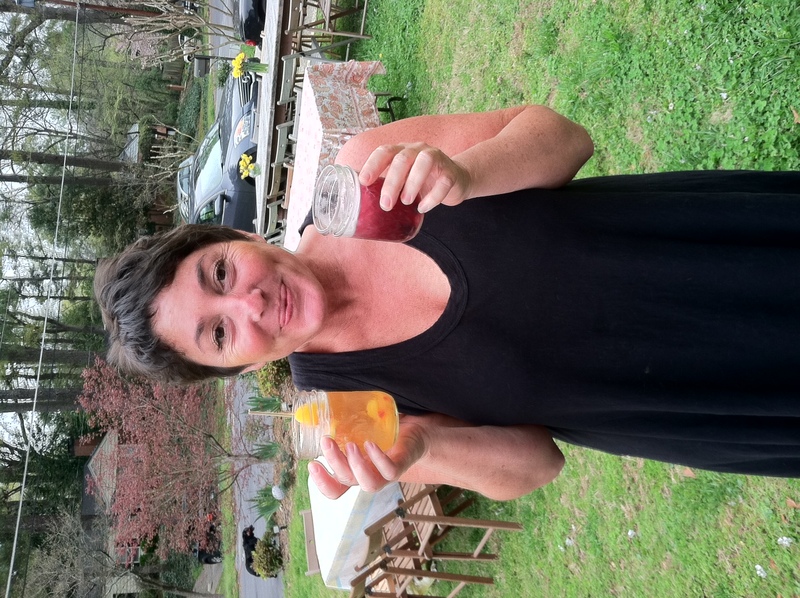 Nicky and I had the pleasure of providing two more handcrafted, signature cocktails for the lovely Mistress of Soup Jenny Levison as we celebrated the spring equinox with dinner in her front yard. Twenty or so friends gathered for cocktails on the lawn, fellowship, a delicious communal meal, and a celebration of the change in season. Among the guests was Maura Carey Neill, so it only seemed appropriate to have our first public unveiling and serving of “Maura’s March on Atlanta,” which we created for her last month. The Atlanta-themed cocktail features the flavors of muddled peaches, rye whiskey, Luzianne iced tea, habanero-infused simple tea syrup, peach liqueur and orange bitters. 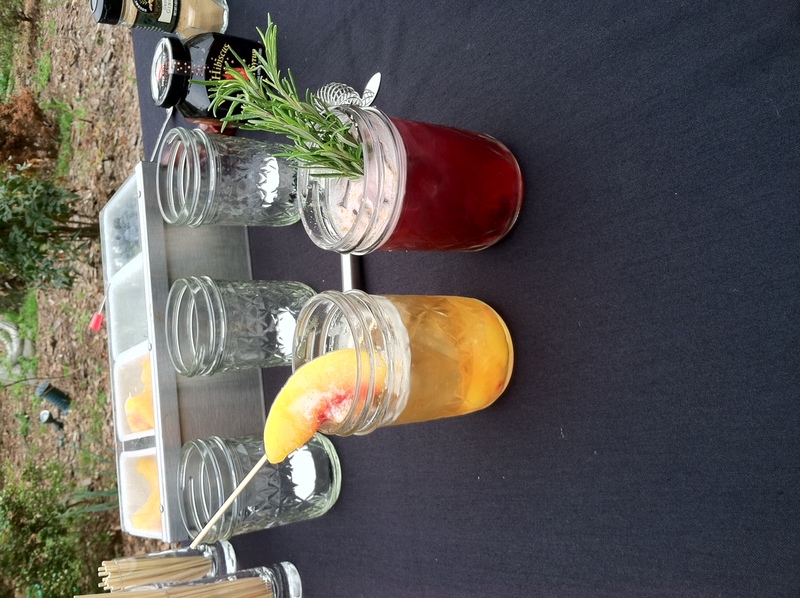 Fitting for the event, both cocktails were served on ice in Ball-Mason jars. 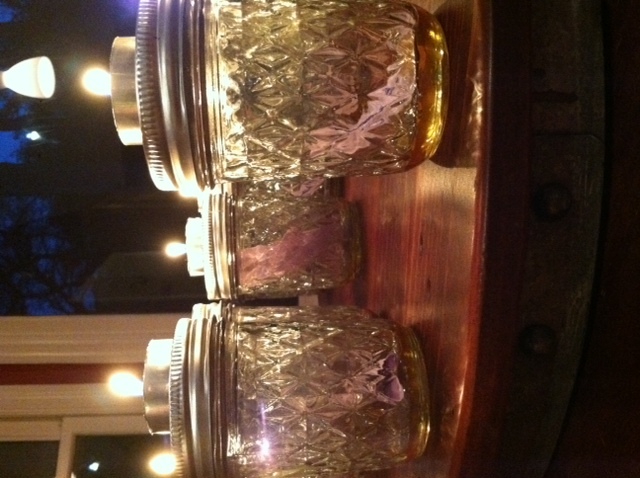 At the end of the evening guests were instructed to use their jars for a mystical moment of creating a sweetening spell. Honey and a handwritten note declaring a relationship to be sweetened in the coming year were placed in the jar and sealed. Candles were lit atop the jars and left to burn. It was a relaxing and joyful time with old friends and new, and of course, with great libations. 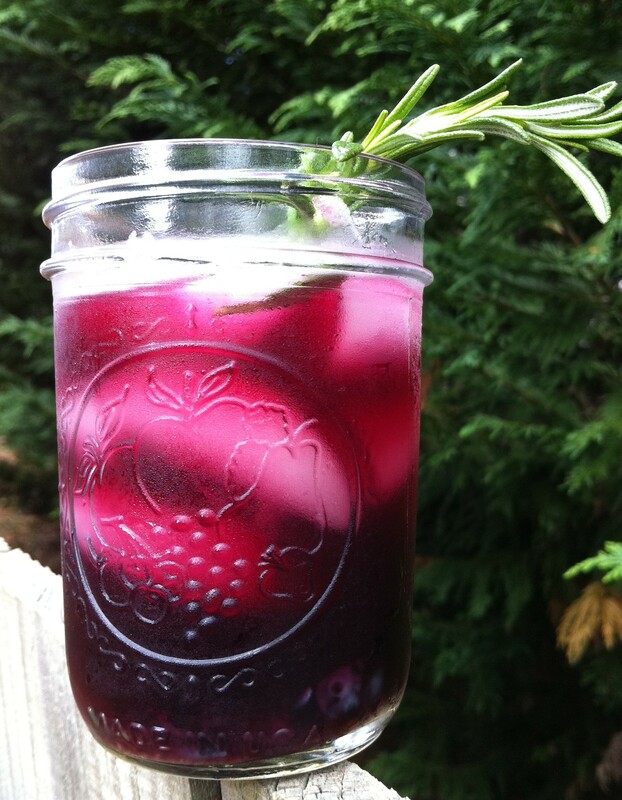 In a highball glass (or in this case a mason jar) muddle a few blueberries with some fresh rosemary and cracked pepper, then add ice. In an iced shaker mix the gin, blueberry juice, pine liqueur, and a splash of club soda. Shake and strain into the iced glass. Sprinkle ground ginger on top. tell the reality on the other hand I’ll definitely come again again.